 The Arizona Association for Foster and Adoptive Parents was founded in 2003 to serve the foster, adoptive and kinship families who care for Arizona’s most vulnerable children. We are all volunteers, and all foster and adoptive parents. We believe there is strength in numbers, and in speaking with one voice for Arizona’s foster and adoptive families. Please join us and help to make all of us stronger and better in our service to the children in Arizona!  We are celebrating our 15th year anniversary in 2018 with a full schedule of events and activities for foster, adoptive and kindship families.